Sharing the vision set forth by Dr. Edwin E. Gordon and the Gordon Institute for Music Learning, NY-GIML is entrusted with the advancement of Music Learning Theory in New York State. for musical and professional development. throughout the state of New York. Theory where ideas, knowledge, and techniques may be shared and nurtured. 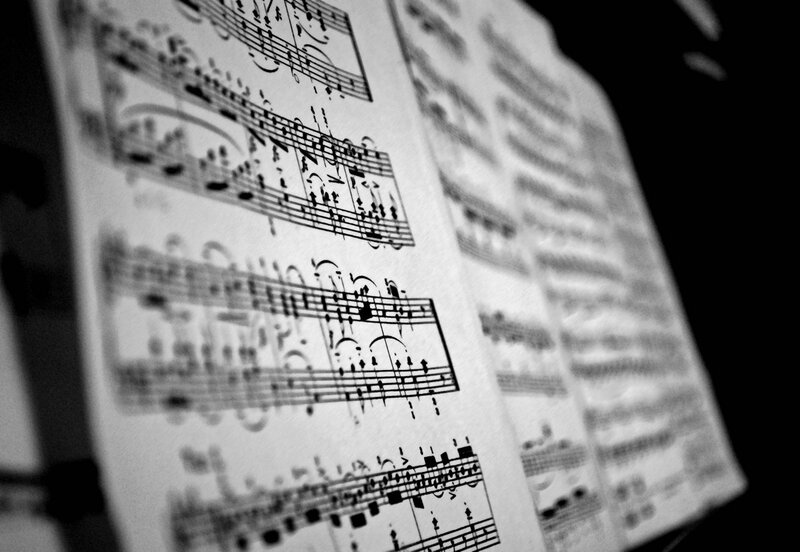 Promoting the use of Music Learning Theory in New York schools. applications in the music classroom. newsletters at the local level.